At 17 years old, I thought I had it all figured out. I grew up in a small town and did well with the resources I had. My high school diploma came with good grades and a year of college credits I completed at a community college during my senior year. The credits put me on track to earn my bachelor’s at only 19. This was the fast track to success. That’s what my advisors, friends and family excitedly assured me, at least. I genuinely agreed with them when I arrived on campus at my school in upstate New York—at least for a bit. I made friends during welcome week and settled into my dorm. My roommate and I even got along, thank God. Together we explored our new campus and town and we went to events and parties. But as the semester continued, I started questioning my life decisions. All of them. On a massive scale. I suddenly could not justify my psychology major for any reason other than I found people interesting. Coming from a small town, I hoped college would expand my horizons. Unfortunately, my new town proved to be comparably small, both in size and opportunity. Isolated in rural upstate New York, the town offered limited options for how to spend my days. I have never been a fan of routine, but the town’s few activities and inconvenient distance from big cities like New York City forced me into monotony. I started wondering why I picked this major. Why had I even come to this school? It bothered me that despite a great academic record, I barely knew the world. Honestly, I barely even knew myself, my passions and ambitions or what made me happy. That struck me as absurd. “Why should I pay so much in tuition if I’m not even going to be happy after graduating?” I asked myself over and over. Switching majors didn’t seem like a fix – I just didn’t know what I wanted to do with my life. Over the next two weeks I completely dismantled the life I’d spent years putting together. I took a leave of absence and shipped my belongings 3,000 miles back home. I spent hours sobbing and doubting my decision. Was I ruining my life? I talked endlessly on the phone with my family and friends mulling over my decision. I had no clue what I got myself into, which terrified me. Yet somehow, leaving felt like the best decision I’d ever made. I extended my leave of absence. Then I withdrew entirely. I never returned to that university. Instead, I backpacked through 24 countries for three years. It bothered me I knew little of our world other than what I had learned in textbooks and I wanted to fix that. I also hoped traveling would teach me about myself. I fell in love with the excitement of each day being different from the last and living amongst cultures so different from mine. I stayed in hostels and worked as I travelled to fund my adventures. Beyond that, I rode a camel through the Sahara Desert in Morocco, bartended on the beach in Peru and went to almost every museum in Paris. I noted what excited me, what made me happy, what piqued my curiosity and what inspired me. I also listened to myself. In doing so, I learned to trust myself. I fell in love with writing as I journaled my experiences. Finally, I realized I loved photography, so I learned the principles online. I noticed all the things that excite me involve storytelling and communication. So, one day almost a year after my initial leave of absence, it hit me. Journalism. That’s how I wanted to spend my life. The travel bug had bit me hard, so I kept traveling for a couple more years. I continued documenting my experiences in writing and pictures. The time eventually came to hang up my backpack for a while. I moved to Philadelphia to go to Temple University, known for its journalism program. Everything fell into place. Now I spend my days writing, photographing and talking to cool people, all the things I fell in love with during my time off. People’s stories, the thing that attracted me to psychology, have become my specialty. My love for travel never left, but I learned to combine my wanderlust with my education. 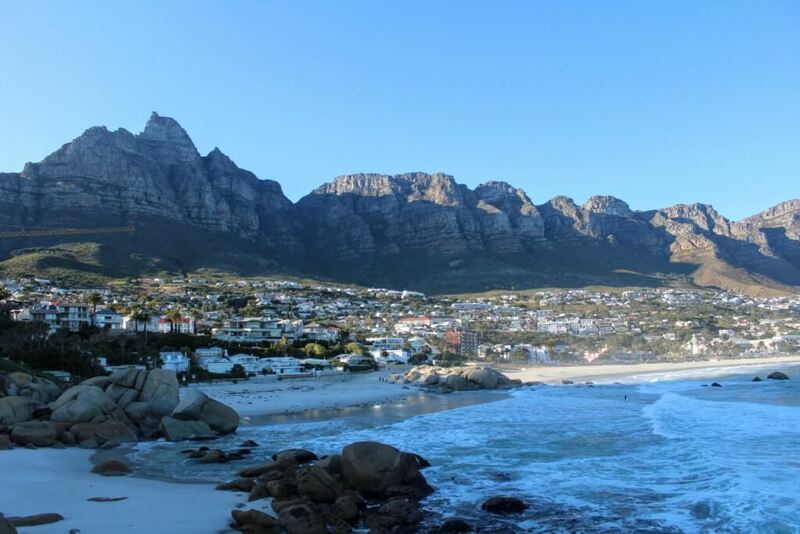 I studied abroad in South Africa and the experience made me realize my dream of travel writing. Driving through the various Johannesburg and Cape Town’s neighborhoods, going on walking tours with local guides and collaborating with South African college journalism students filled my days. I wrote an investigative long form piece on the state of sexual assault in the country and numerous articles on local artisans and their unique crafts. Beyond that, I spoke with women in some of the poorest, most rural suburbs of Johannesburg about their living conditions and trauma counselors who devoted their lives to addressing sexual assault. 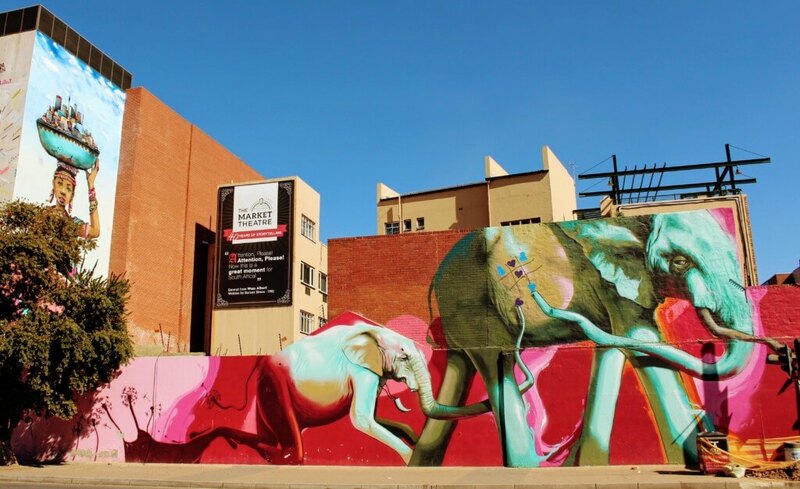 For another piece, I interviewed a famous graffiti artist about his work and South Africa’s enthusiasm for street art. In meeting such interesting people, I quickly realized my passion of sharing people’s stories, particularly those that are so different and unique from the American norm. I think helping people better understand a different culture brings the world a closer together. While I’m extremely happy I ended up at Temple, in some ways I feel I missed out on crucial parts of the college experience. I experienced dorm life for just one semester. Frat and house parties had long lost their charm by the time I returned to school. Sometimes it feels weird being a few years older than my classmates. My friends from my first college have long graduated and started their careers. Still, I can’t help thinking I’m where I’m meant to be. I’m thankful I listened to myself when something felt off. Now I’m enjoying the rest of my college experience. But I never would have been able to without getting outside the classroom first. Going to my first school and studying psychology turned out to be a huge mistake, but I unknowingly started down the path to my dream job as a result.